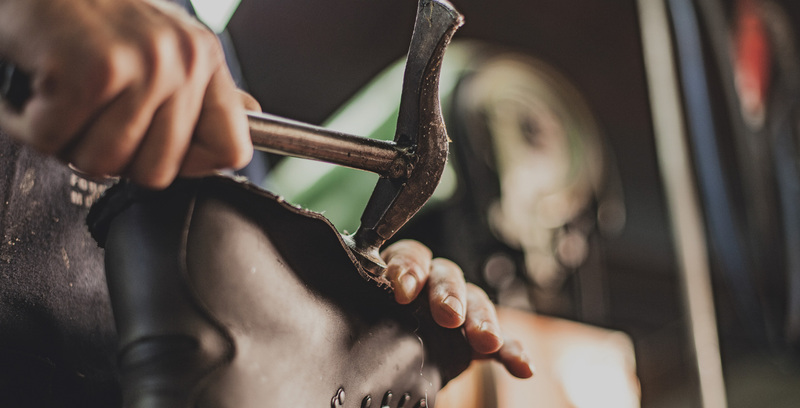 A GREAT ITALIAN NARRATIVE, ALMOST 40 YEARS OLD, MADE OF TRADITIONAL CRAFTSMANSHIP, HIGH QUALITY, AND MANUFACTURING EXCELLENCE, BORN IN THE HEART OF THE HISTORICAL FOOTWEAR DISTRICT OF MONTEBELLUNA. 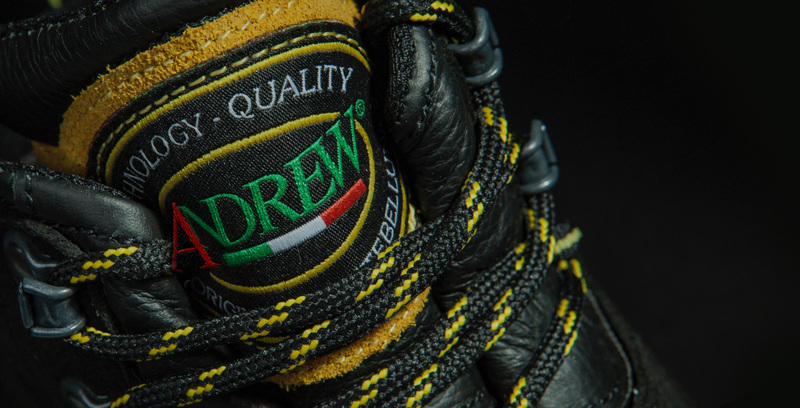 ATTENTIVE RESPECT FOR THE TRADITIONAL ITALIAN CRAFTSMANSHIP TECHNIQUES TO GUARANTEE UNSURPASSED CONSTRUCTION QUALITY. THE HIGH-QUALITY CONSTRUCTION TECHNIQUES MEET A MORE VINTAGE MOOD. 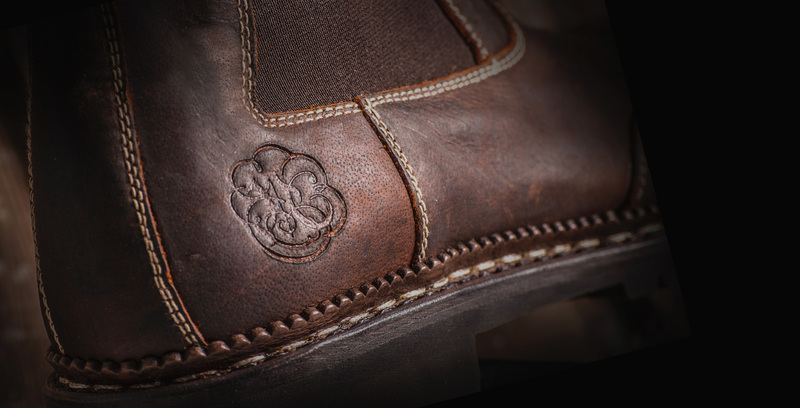 HAND-STITCHED SEAMS AND LUXURY ANTIQUED LEATHERS CREATE A SOPHISTICATED, EXCLUSIVE AND EXTREMELY PRECIOUS COLLECTION. 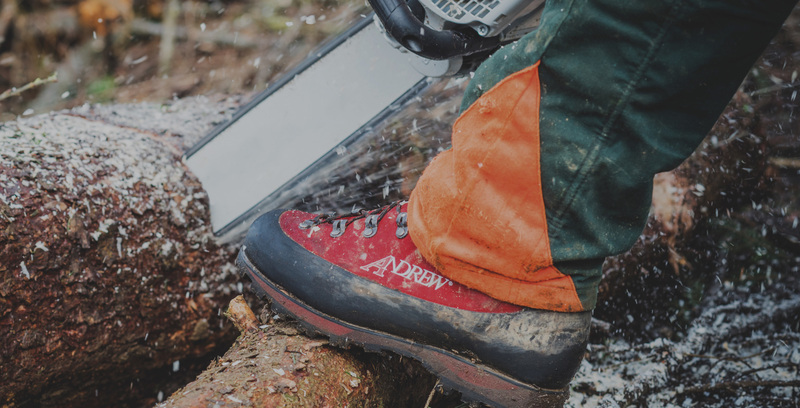 PPE CERTIFIED FOOTWEAR WITH RESISTANCE TO CHAINSAW CUTTING TO WORK IN COMPLETE ACCIDENT PREVENTION AND SAFETY.